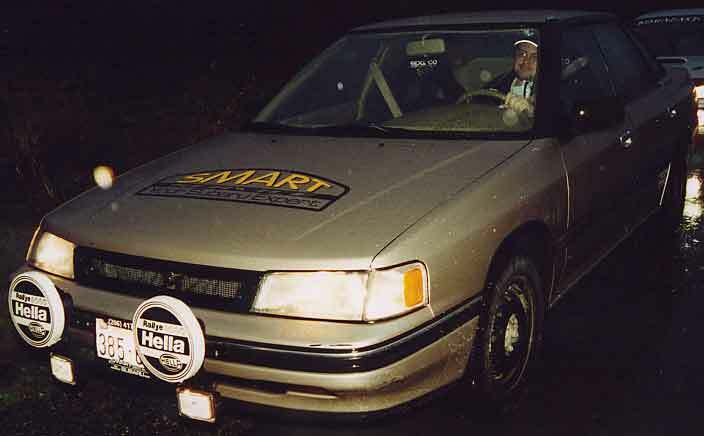 "Here is a little bit about my 1990 N/A Legacy L AWD Sedan Rally car. 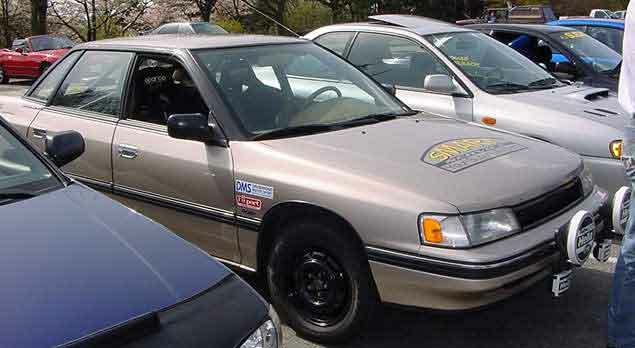 I will be entering my first Club Rally this June. 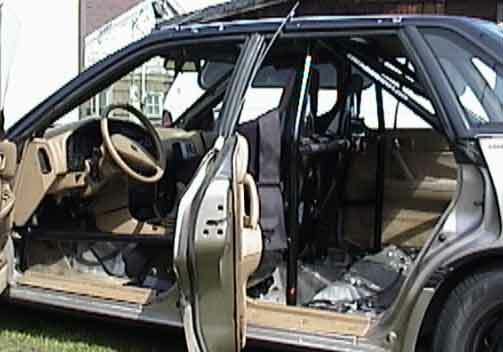 I have a 6 point roll cage constructed and installed by Peter Van Bogart, owner of Cascade Autosport. 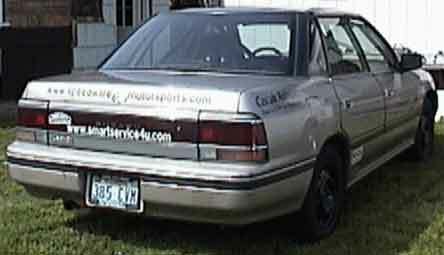 I am running 50 MM shocks from Drummond Motor Sports. 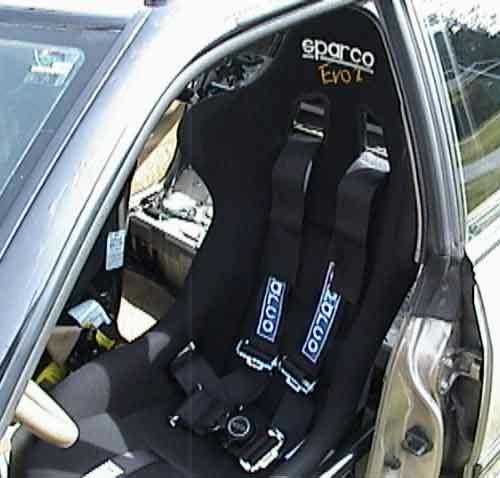 I am using Sparco Evo 2 racing seats along with 5 point Sparco harnesses. 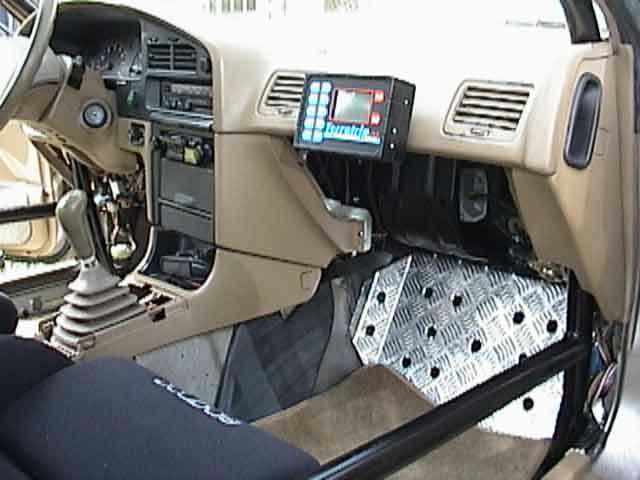 Rally computer is a Terratrip 303 plus. 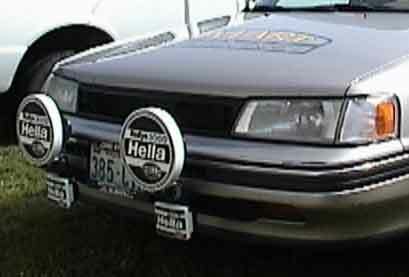 Rally lights are Hella 3000's and the fog lights are Hella Micro FF's."